Michele Palk, MSW, RSW, M.Psy. With Master of Social Work and Master of Psychology degrees, Michele Palk specializes in providing clinical psychological/psychoeducational assessment and therapy services to children, youth and adults experiencing diverse strengths and needs. She began her career as a registered social worker providing frontline child protection services, first at an Indigenous agency and subsequently at the largest child welfare agency in Canada. During this time, Michele also completed a variety of assessments for children and youth including court ordered custody and access as well as trauma assessments. Her longstanding interest in therapy and assessment led her to return to school, hone these skills, and pursue a career in the field of psychology. Michele also specializes in providing training and consultation services to individuals, families, organizations and communities supporting people who have Fetal Alcohol Spectrum Disorder (FASD) and Type 1 Diabetes. She became a Certified FASD Trainer in 2010, and has subsequently developed and facilitated a wide variety of workshops across Canada. As a person living with Type 1 Diabetes since the age of three and half, Michele also understands firsthand the challenges many people experience living with chronic medical conditions. 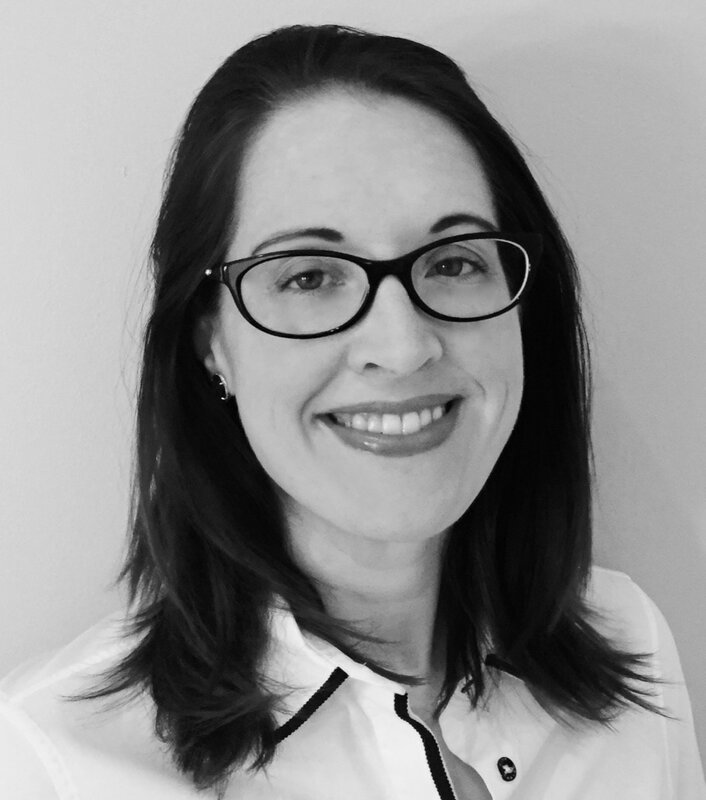 She develops and facilitates training and consultation services with the goal of helping organizations develop the capacity to meet the psychosocial/mental health needs of people living with Type 1 Diabetes. As a volunteer with the Type 1 Diabetes Think Tank, Michele also participates in projects and activities aimed at supporting the development of better communication and relationships between health care professionals and people living with Type 1 Diabetes. Listening to individuals, families, organizations and communities share their stories, and supporting the development of their strengths and gifts, is a privilege and honour Michele appreciates each and every day.